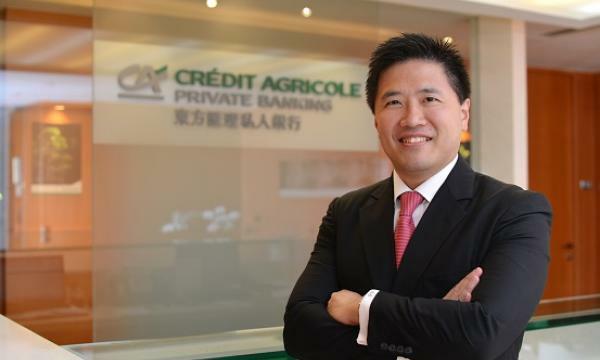 Credit Agricole Private Banking appointed Sen Sui as chief executive in January this year. Singapore Business Review caught up with him as he shared his insights on his first year in appointment, his outlook, strategies and priorities for Singapore office in 2013 and beyond. SBR: What makes you excited about your new position? Credit Agricole Private Banking has a strong history in the region, in fact we have been in Asia since 1894. On the back of that rich history I am most looking forward to the development, the growth and the opportunities that are present in the Singapore market for Credit Agricole Private Banking. My position here in Singapore reiterates that the region is an important hub for Crédit Agricole Private Banking and demonstrates the intention of the Bank to strengthen its position locally. SBR: Do you have any specific goals for Singapore? I am looking at sustainable growth over the next 10 - 20 years. 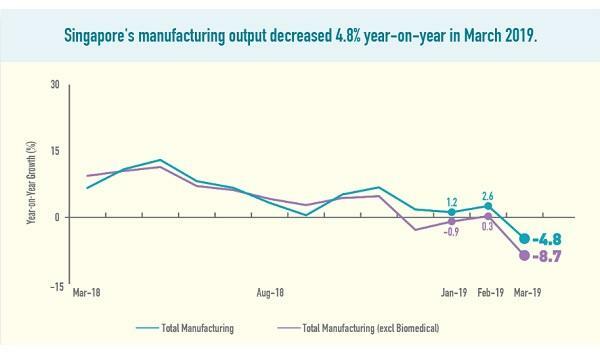 I am looking at the long term and it’s not just about the percentage or number, it is about quality sustained growth. Credit Agricole Private Banking prioritizes the principle of loyalty to clients by developing and maintaining long-term relationship with them, and this is something we will continue to focus on. Going forward we will be looking to strengthening our position in Private Banking in Asia and deepening relationships with our existing clientele. SBR: What will you do differently in this position? The first year in my position in Singapore has been to understand the landscape and infrastructure. The second year is to develop, building and emphasise on our core competence. SBR: What changes are you planning for? The market here in Singapore is full of opportunities, and I would always look to grow and evolve with our market environment and our clients. SBR: What are your key business philosophies? Attention to detail and entrepreneurialism are two areas of business that are important to me; these are characteristics that I have brought with me from my time in the technology sector and are core values of the Bank. I believe that every team should run its business in the way that, they have to find out what drives them the most and they have to master new territories, bringing the entrepreneurial spirit into their daily work. 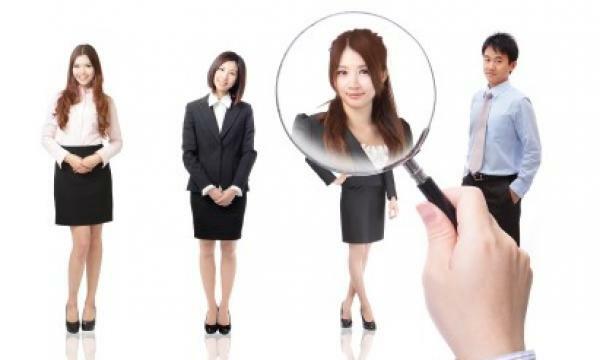 SBR: What previous positions prepared you for this current role? Since the start of my journey with Credit Agricole Private Banking in 2005 as Head of Markets and Investment Solutions for Asia, I would say that I have built very strong foundations within this industry preparing me for my current position. When I speak with clients, I can speak with strong authority because I definitely do have a strong background experience in the financial market which is a very great value-add. I can also leverage on the strong fundamentals and values of the bank, Credit Agricole Private Banking is the 5th top foreign bank in Switzerland and manages USD 95 billion of assets worldwide. Credit Agricole Private Banking is not a product pusher and does not follow trends; instead the bank works to provide added value independent and targeted investment solutions.